Introduction to electricity. 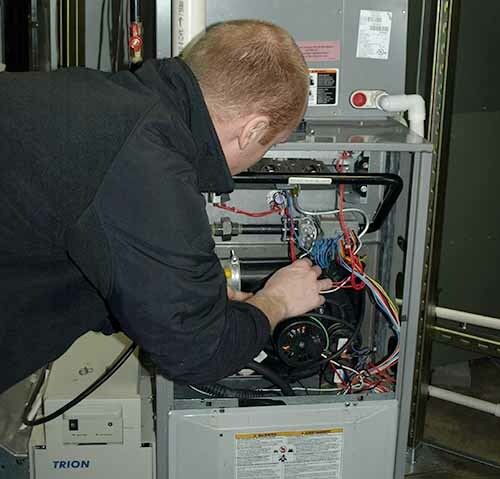 Course topics include: electrical components for HVAC systems; electrical circuits for HVAC systems; and how to troubleshoot electrical HVAC systems. Prerequisite: HVAC Basic or instructor approval. Lab fees included in tuition.